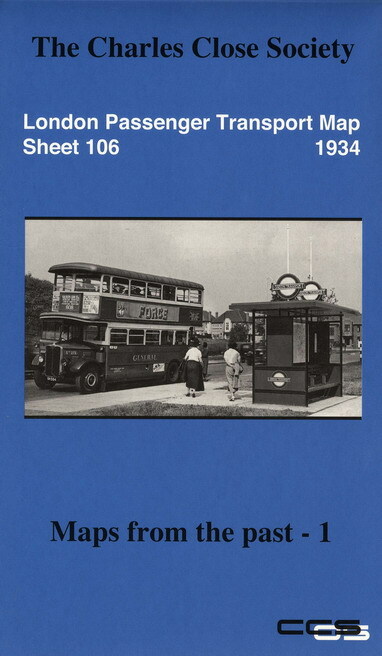 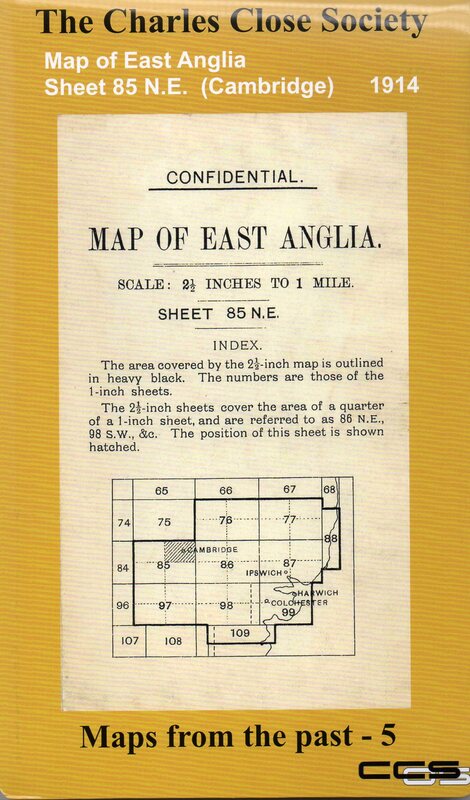 Maps may be ordered online by following links below or by post by a sending cheque to Publications Manager, The Charles Close Society, St. Nicholas, 16 East Hill Road, Oxted, Surrey RH8 9HZ. 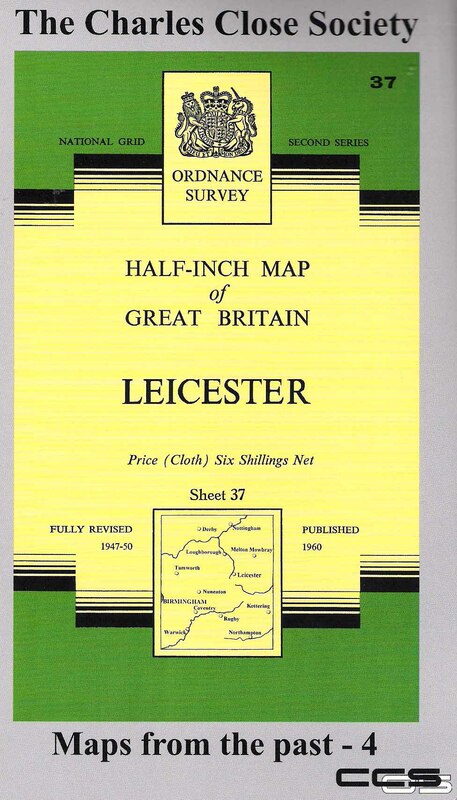 Although many old OS maps are readily available from second-hand bookshops, charity shops, internet auctions and specialist dealers, some significant maps are rarely found outside the national copyright libraries. 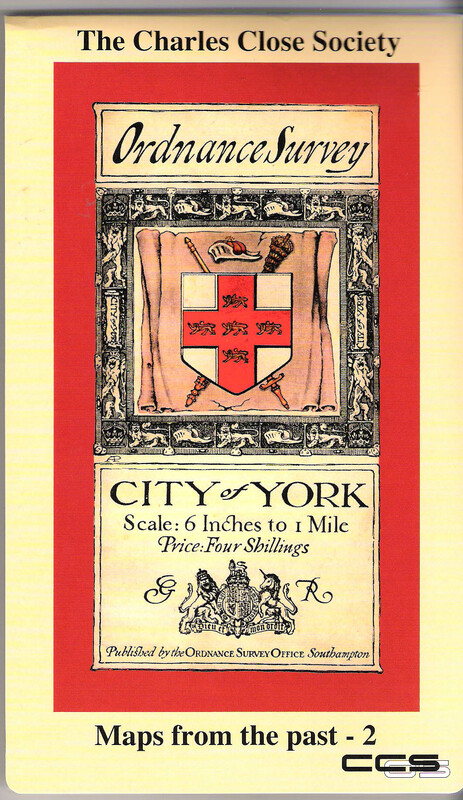 The Society has embarked on producing a series of reprints of such maps to make them more accessible and allow them to be better appreciated. 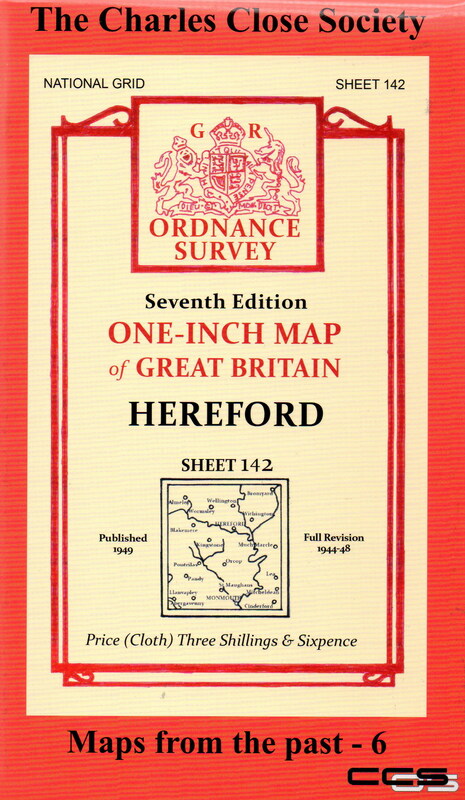 Each reprint is carefully chosen for their historic or cartographic interest and visual appeal. 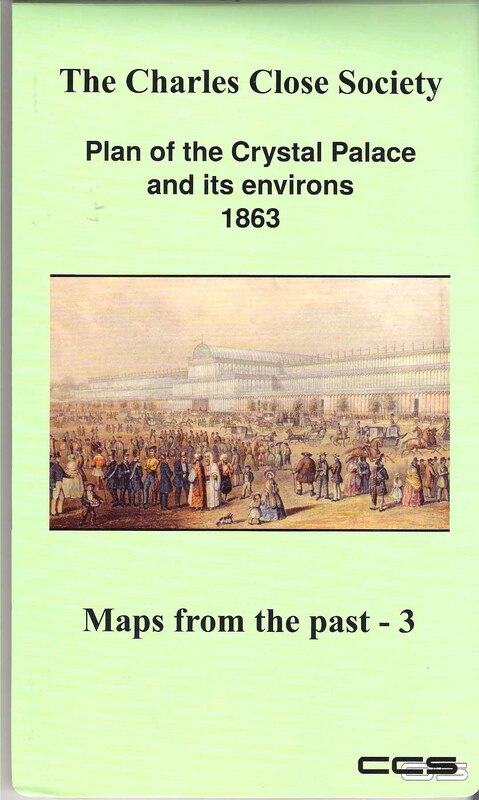 Each is accompanied by expert essays about the map itself and where it fits into the OS story.